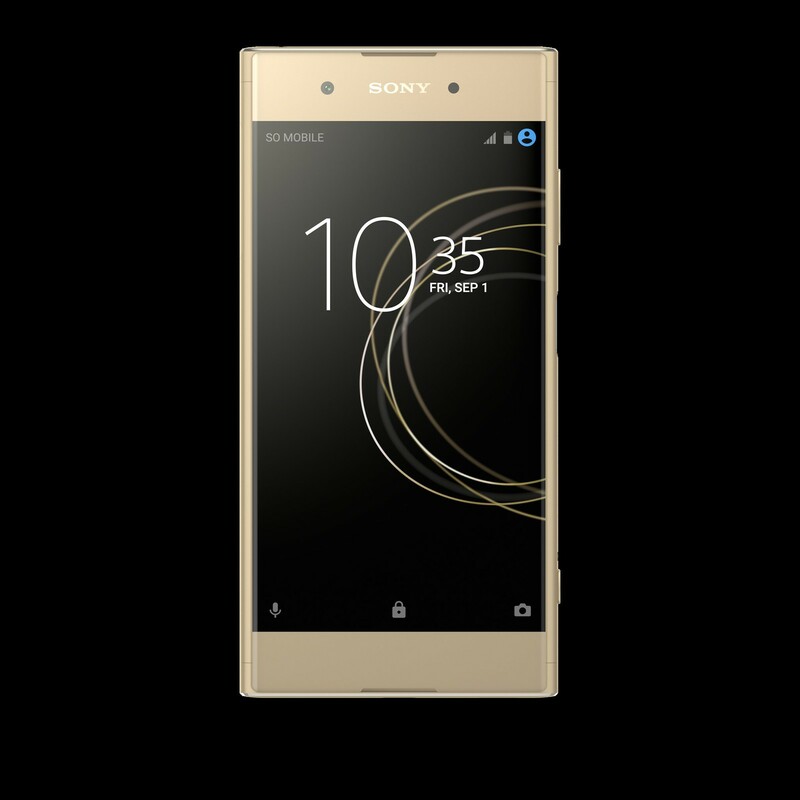 BERLIN, IFA, 31st August 2017 – Sony Mobile Communications (“Sony Mobile”) today unveiled the latest addition to its super mid-range family, Xperia XA1 Plus. 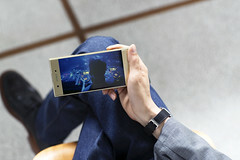 Offering best in class entertainment in the palm of your hand, it features a 23MP camera, 5.5” Full HD display and immersive audio performance with Sony technologies. Bringing a vibrant choice of three colours to express your individual style, Xperia XA1 Plus features a rounded, sleek design with narrow borders and intuitive fingerprint sensor on the power button. All this is powered with all day battery thanks to its large capacity and Stamina Mode and with power efficient performance to keep everything running smoothly and quickly with its octa-core processor. 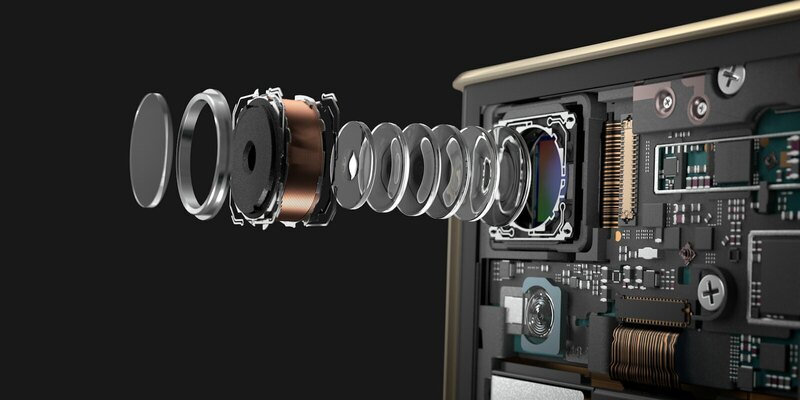 Camera expertise are taken from Sony’s digital camera division to deliver a leading rear camera that offers 23MP high resolution with a large 1/2.3” Exmor™RS for mobile sensor. It features a bright F2.0 lens to offer stunning high resolution images even in low-light. You’re guaranteed a superfast journey from launch to capture in 0.6s and incredibly fast and accurate Hybrid Autofocus, so even the most spontaneous moments are always in focus. 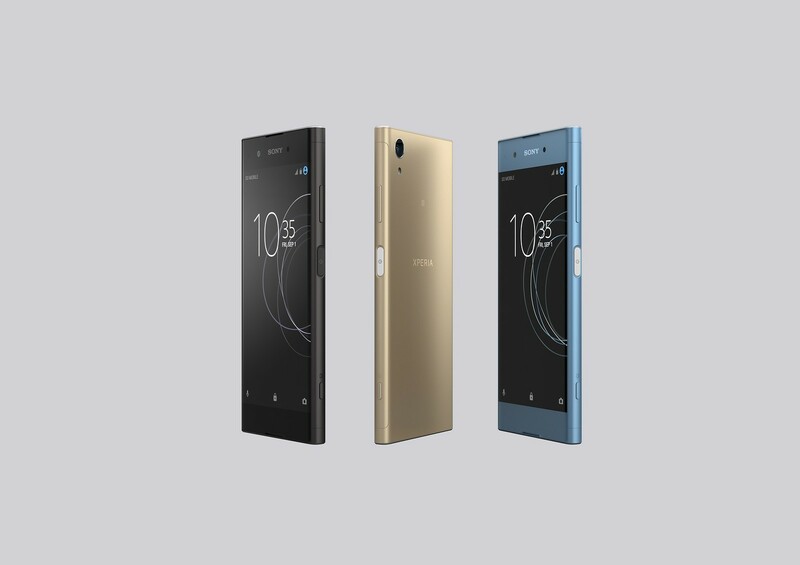 Xperia XA1 Plus also features an 8MP 23mm wide-angle lens front camera to give you high quality images that capture all the action, even in a group selfie. Where the Xperia XA1 Plus also shines is with its beautiful 5.5” Full HD display. It provides bright, vivid colours and detailed images, perfect for watching your favourite movies. Making it the perfect entertainment all-rounder, it offers fantastic audio quality to match what’s on the screen. With ClearAudio+ Sony audio technology and Smart Amplifier you get sound that is always loud and clear. You can even customise your sound experience and adjust settings to suit your own personalise listening tastes. 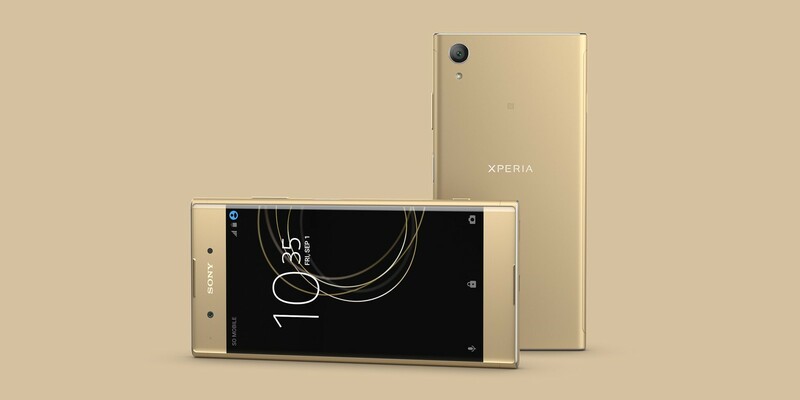 Xperia XA1 Plus is designed to make a statement and comes in three stunning colours, Gold, Blue and Black so you can stand out from the crowd. Designed to know who you are, an intuitive finger-print sensor is included on the power button to give you personalised security whilst also contributing to a seamless feel in the hand that fits like a glove thanks to its sleek, rounded form and narrow borders. In keeping with Xperia style, Sony craftsmanship is also clear to see with the diamond cut-like finish on the top and bottom, along with the choice of materials such as the aluminium sides and matt finish which create a premium look. Entertainment lovers and multi-taskers alike will love the all-day battery and power efficient performance. Stamina Mode extends the battery lifetime just when you really need it, whilst Qnovo Adaptive Charging technology and Battery Care work together to maintain the long-term health of the battery by monitoring its health and adjusting the charging current accordingly to avoid damage and maximise its lifespan. Quick charging is also supported to give you that boost of hours of power in just minutes of charging. Making sure the performance is smooth and quick, its power-efficient MediaTek Helio P20 octa-core processor will be providing a seamless experience whether you browse the web, watch a video or play your favourite game. Adding to the swift performance is Sony’s Smart Cleaner which automatically deactivates unused app and clears the cache to give you the fastest, most optimised performance. 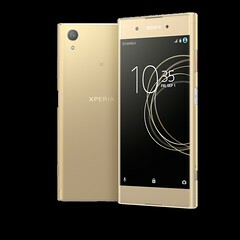 Xperia XA1 Plus will roll out from Autumn 2017. Style Cover Stands will also be available in White and Black along with a range of complementary accessories including the new SBH24 Stereo Bluetooth® Headset, which allows you to enjoy music and talk wirelessly.